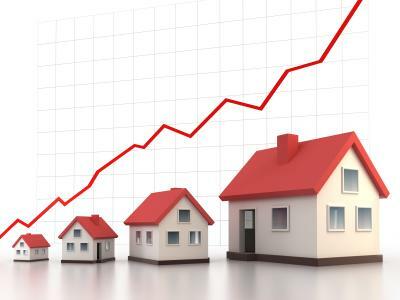 Phoenix-area home prices in July were up 19.9 percent from a year earlier, easily the largest percentage gain among major U.S. cities, according to a CoreLogic report released today. Arizona was also the leader by far among the states in July home price gains, with a 16.6 percent increase from July 2011. For more on the story check out Phoenix Home Prices Up 20%.